Smith Family and close friends donate three trophies in memory of Graham Smith. 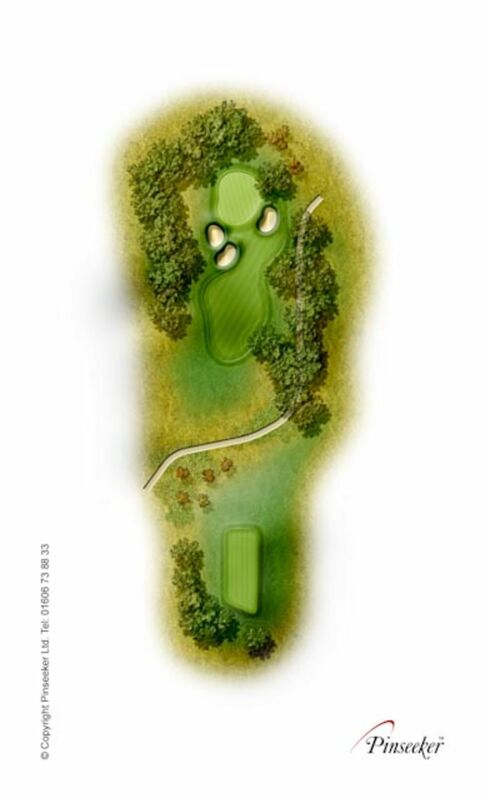 A good looking par 3 which is all carry to the putting surface. A straight shot is required missing the green left leaves a difficult pitch. Be aware of the out of bounds down the slope on the right.